We see Spiderman, Iron man, Superman and other super heroes in movies who possess super powers that make them heroes. We have seen such people in X-Men series who possess incredible sight, stamina, and durability, X-ray vision, can read minds and can change their body shapes. Did you ever wished you could have superpowers similar to Superman, Hulk, Wolverine, or any other awesome superhero? Super heroes do exist. Let’s have a look on such peoples. Wim Holf is our Iceman. He can withstand extreme cold temperatures. 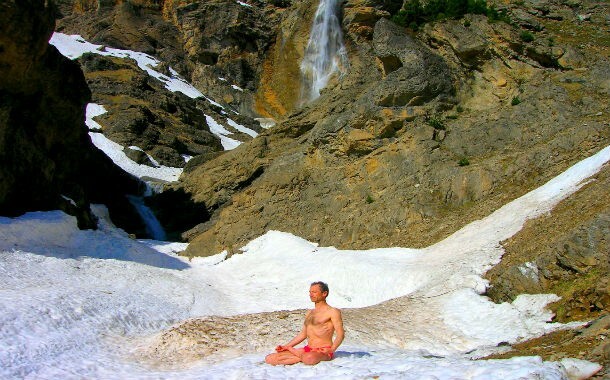 He holds twenty-one Guinness World Records under his belt, one for the longest ice bath. He controls his body temperature with his mind. Cassie Grave can be part of X-men with her existing super power. Cassie is from UK, who suffers from trimethylaminuria, a disorder that causes her sweat and breath to reek of rotting flesh. This is an extremely rare metabolic disorder. 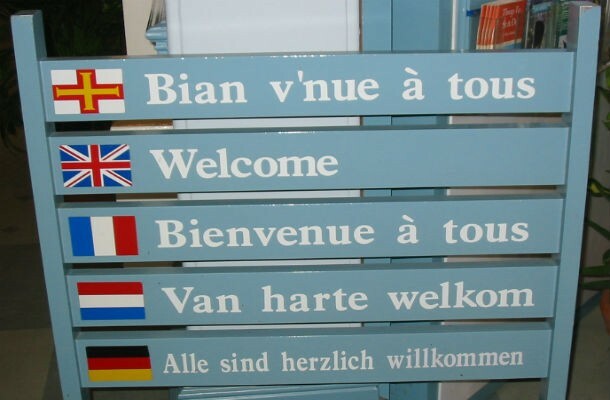 How many languages do you speak? How can you learn in your life span? Harold Williams, was able to speak fifty-eight languages. He’s not the only one with this “power” There are few others in the world with such power, John Browning, Dr. Carlos do Amaral Freire and Joseph Caspar Messofanti are among them. Daniel Browning has the Guinness World Record of Most Flexible Man. He is the Rubber Boy. He is a classically trained contortionist. He performed his superhuman flexibility in various shows to take the art of contortion to new heights. Jesus Aceves is a real-life werewolf. He comes from a rural Mexican family. He suffers from with a rare disease which made him look like a werewolf. Jesus’s family was from a poor family , circus promoter used to pay him by including him a freak show .Jesus now travels the world showing off his mutation. Natasha Demkina has an extra ordinary eye sight. She has X-ray Vision. It is widely believed that Natasha can identify hot spots in the X-ray in patients better than their physicians. 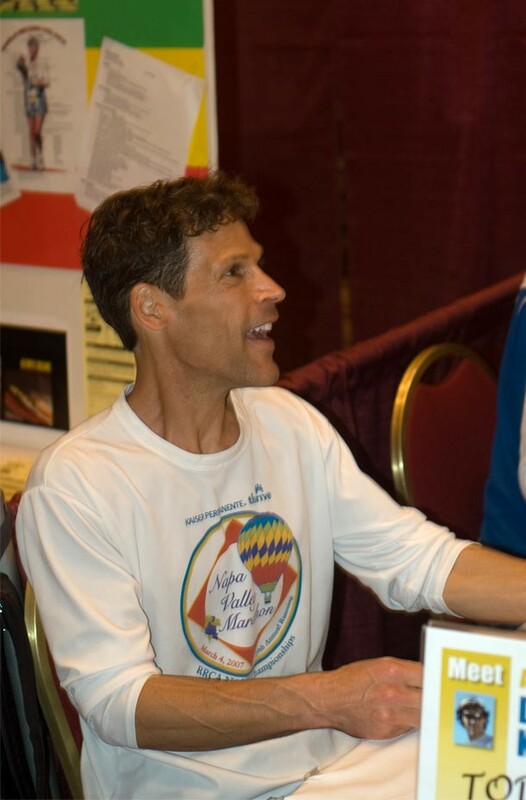 Dean Karnazes can run for days and nights without stopping. Most athletes and runners have to stop when they reach their threshold, but Dean Karnazes’s muscles never get tired and because of this rare ability. He can run for days and nights continuously without stopping or sleeping. His extraordinary feats include running nonstop for 80 hours on a treadmill, which is about 350 miles. He has completed fifty marathons in fifty states in fifty consecutive days. Ben Underwood was called the Echolocator. He was diagnosed with retinal cancer at the age of two and his were eyes removed at age of three. He taught himself echolocation at age five. He can locate objects by making clicking noise with his tongue. 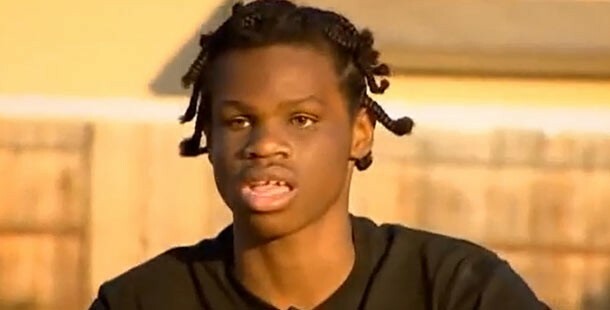 He used it to accomplish such feats as running, playing football, basketball, riding a bicycle and skateboarding. Unfortunately Ben died at age sixteen from the same cancer that took his vision. 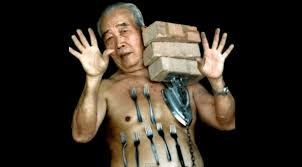 Liew Thow Lin ,Magnet Man of Malaysia. He can stick metal/iron objects to his body. Universiti Teknologi Malaysia claims that this extraordinary ability is due to suction properties in his skin.